Many people young and old, some in costumes, walked through the paths with hundreds of carved candlelit Jack-O’-Lanterns and went on hay rides. 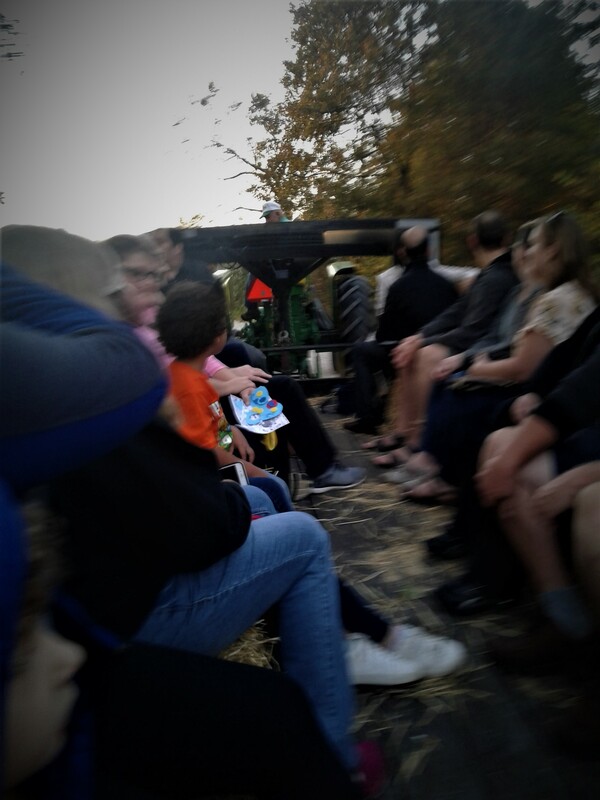 Hay rides were 15 to 20 minutes, with three tractors pulling large trailers giving about 180 people, an hour of good time. Drivers (Wes, Paul, and Bob) were rewarded with many smiles and thank you’s. 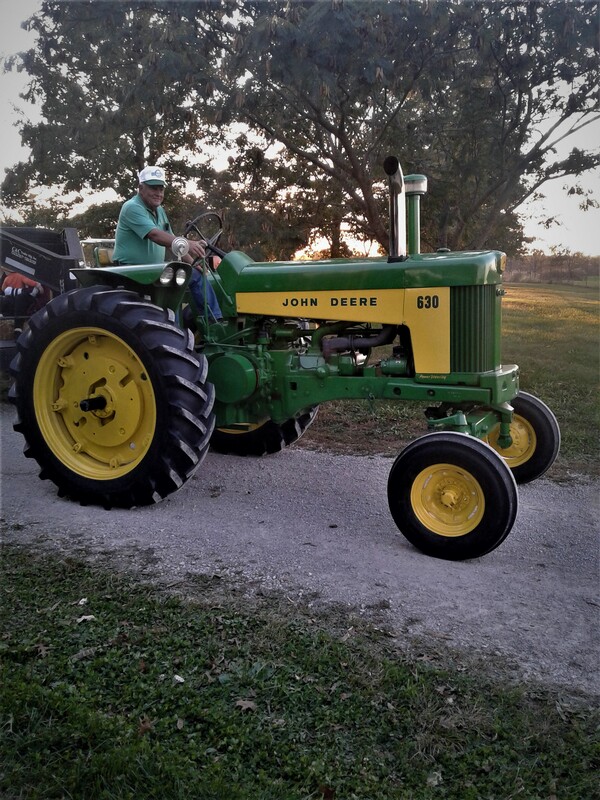 The sounds of two-cylinder John Deere’s off in the distance was preferred by many riders.